Are There Natural Ways to Get Rid of Large Pores on the Nose? 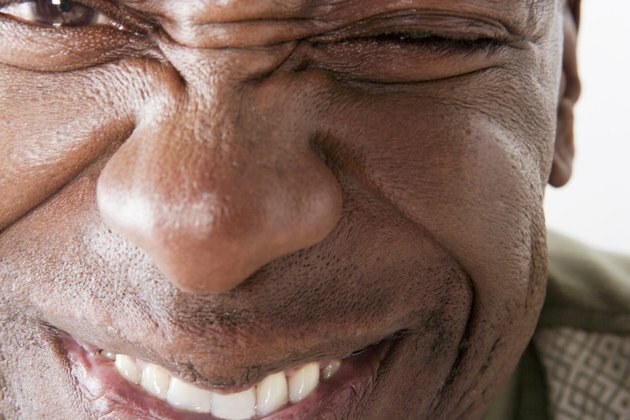 Enlarged pores on the nose are unsightly when the pores become clogged with dead skin cells, oils and bacteria. Although it's impossible to get rid of large pores, proper skin care can clean and unclog the pores and remove the unsightly brown plugs, making large pores appear nearly invisible. See your physician if improved skin care doesn't improve the appearance of your large pores. 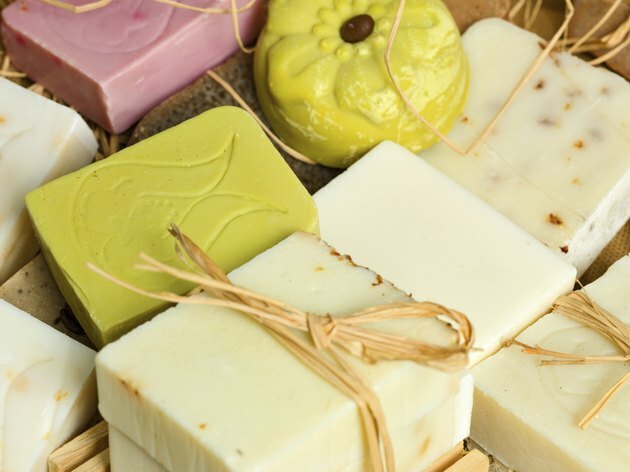 Cleanse your face with a mild soap every morning and evening, paying special attention to your nose and other problem areas. Avoid harsh cleansers. Don't scrub, and don't wash your face more than twice daily. Excessive washing and scrubbing can irritate and dehydrate the skin. Follow cleansing with a gentle homemade toner. 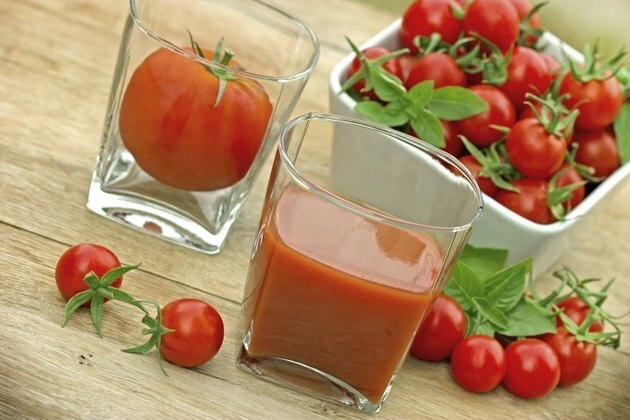 Mix a small amount of canned tomato juice with a few drops of warm honey. Smooth the juice mixture over problem areas. Rinse your skin with warm water after allowing the mixture to remain on your face for 15 minutes. Alternatively, tone by spritzing problem areas with cool green tea. Exfoliate enlarged pores on your nose once every week to remove oil, bacteria and dry skin cells. Use a gentle exfoliant such as an oatmeal and chamomile scrub. 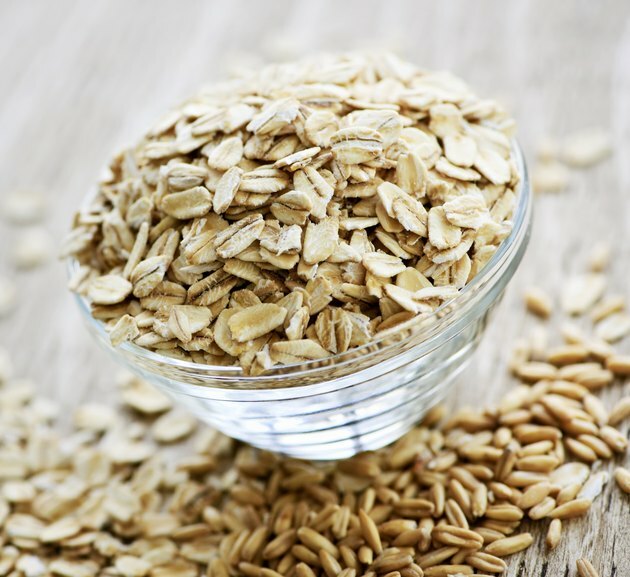 Grind 1/4 cup old-fashioned oatmeal in a blender or coffee grinder.Combine the ground oatmeal with 1/4 cup cooled chamomile tea, 2 tbsp. warm honey and 2 drops sweet almond oil. Massage the scrub gently into your skin, then rinse with warm water. If desired, leave the mixture on your face for 10 to 15 minutes for a deep-cleaning facial mask. A steam treatment will unclog the pores on your nose. Fill a large, heatproof bowl with boiling water. 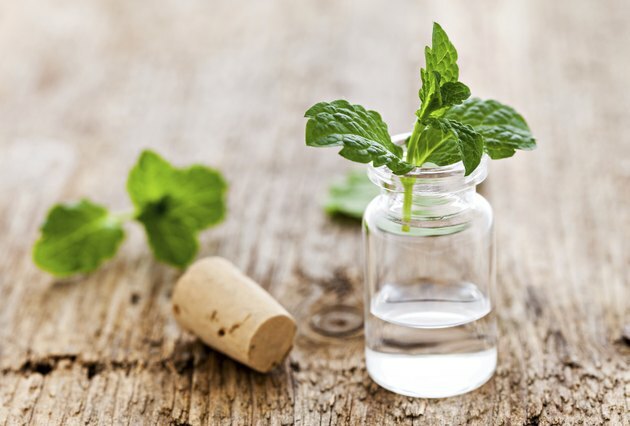 Add a few drops of spearmint essential oil. Drape a large towel over your head to form a tent, and lean over the bowl. Allow the steam to penetrate your skin for 10 minutes. Use a steam treatment no more than once every week. How Do I Make My Own Nose Strips to Remove Blackheads?